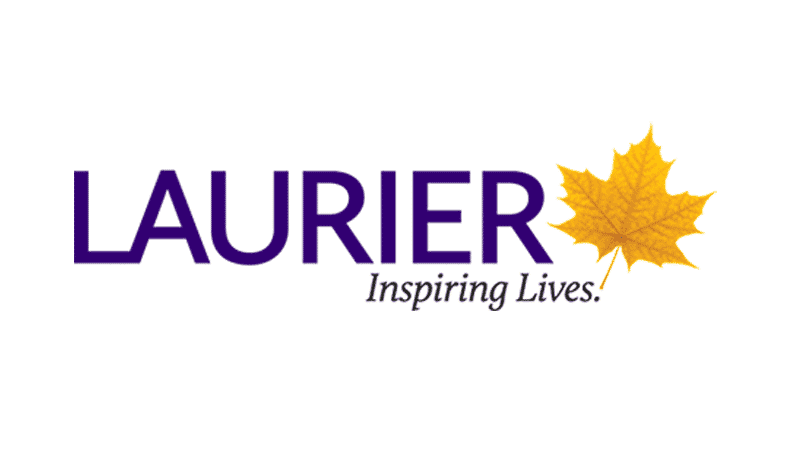 Wilfrid Laurier University apologised after media reports in the country raised free speech concerns. A Canadian student disciplined for showing a video questioning transsexual ideas has received an official apology from her university. The apology to graduate student Lindsay Shepherd was only made after the media raised free speech concerns. Senior faculty at Wilfrid Laurier University told Shepherd that showing the video to her tutorial group without criticising it was comparable to “neutrally playing a speech” by Adolf Hitler. In two tutorials, Shepherd played a video of a debate on Canada’s controversial Bill C-16. Under the Bill, which passed in June, Canadians who refuse to endorse transsexualism can be charged with a hate crime and fined or jailed. The debate featured Dr Jordan Peterson, a strong opponent of the Bill, arguing that the radical gender ideology it promotes will lead to compelled speech by forcing people to use ‘gender-neutral’ pronouns. After a complaint, Shepherd was summoned to a meeting with senior staff. She was rebuked in the meeting for her decision to show the video and told she had created a “toxic climate” in her class. Shepherd’s supervising professor Nathan Rambukkana and associate professor Herbert Pimlott both compared it to exposing the students to Nazi propaganda. Shepherd recorded the meeting, and released a copyof the tape to Canadian newspaper The National Post – leading to widespread coverage. Professor Rambukkana also apologised: “I tried to make a point about the need to contextualize difficult material, and drew on the example of playing a speech by Hitler to do it. A sociology professor at the university, David Haskell, said he has noticed an increase in “censoring students”. “I see increasingly many of my colleagues using those kind of dramatic comparisons to Hitler, to other totalitarian regimes, but they do it in order to silence others,” he added.